02 Night Accommodation in Penang breakfast. Half Day round the tour of penang SIC basis. 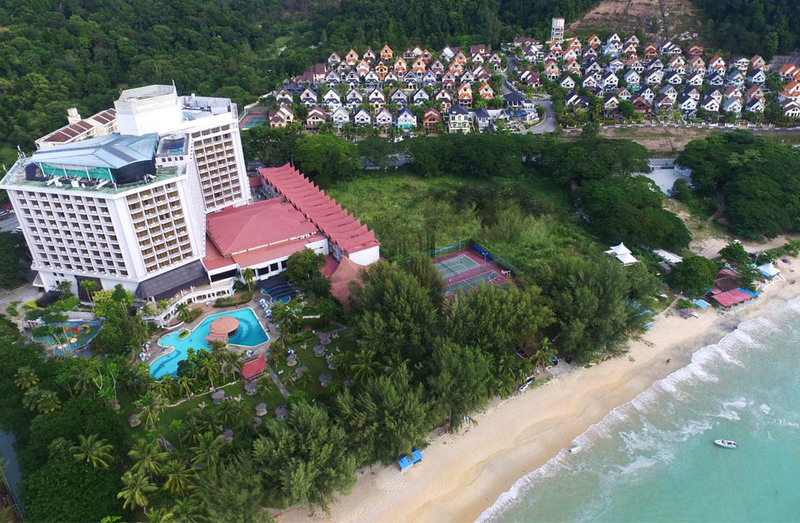 Discover the natural beauty of Penang island and explore its awe-inspiring sights. Witness the local TRADITIONAL ART of fabric making with the use of wax and dyes. 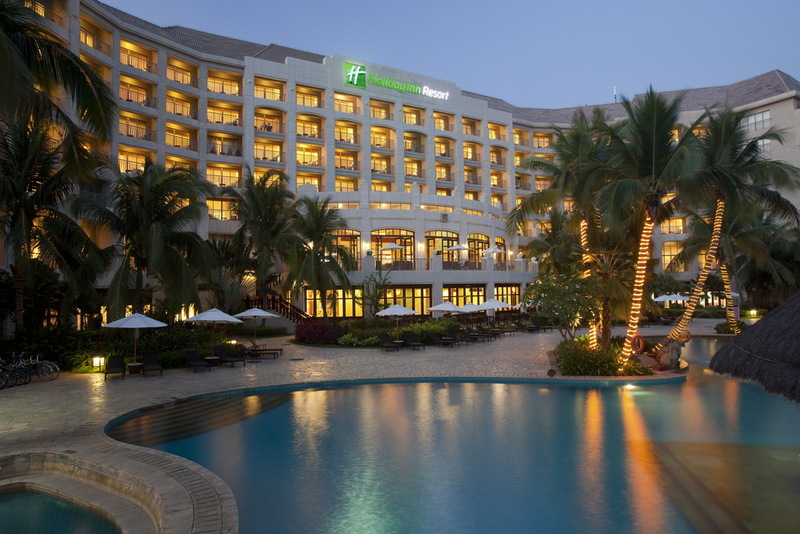 Then drive through the hills where you’ll enjoy the lush greenery of a tropical rainforest dotted with fruit orchards and spices. Take a breather at a STREET STALL and be introduced to the varieties of fruits and spices produced by local farmers. Drive to a valley where there are clusters of traditional MALAY VILLAGES and paddy fields, taking you back to basics with the feel of tranquility. 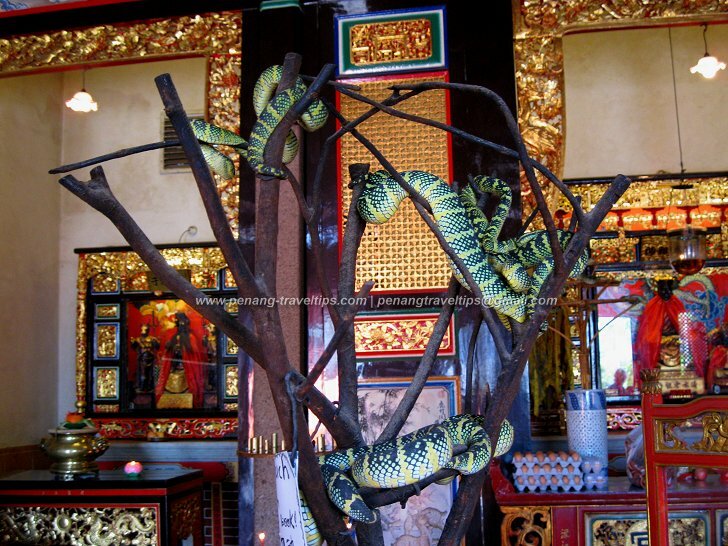 Proceed to the centuries-old SNAKE TEMPLE and learn about its intriguing history before going for a shopping spree at the COFFEE TREE, where you can stock up on local products to bring home with you before returning to your hotel. Discover the heritage of Georgetown and understand the history behind the colonial buildings and bustling streets. Visit the many historical buildings and pass by the Street of Harmony, Little India, and Chinatown. Start your tour of Penang, a UNESCO World Heritage Site, and drop by Fort Cornwallis for photo stop. Built in 1808, this is the recorded area where the founder of Penang, Sir Francis Light, first landed on the island. Continue on past the Queen Victoria Memorial Clock Tower and proceed to the waterfront where you'll get a chance to walk along the Clan Jetty, where houses are built on stilts. Drive by the Street of Harmony and marvel at the architecture of the Anglican Church, Kuan Yin Chinese Temple, Mahamariamman Indian Temple, and the Kapitan Keling Mosque. Next, be taken back in time to Penang’s colonial past at the Colonial Penang Museum and get a glimpse of both the British Administrators and wealthy merchants’ lifestyle in Penang. Stop for a little retail therapy of local products at the Cocoa Boutique. 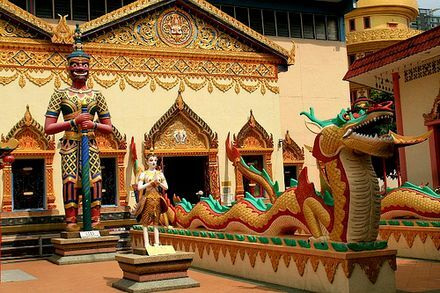 Last but not least, take some pictures of the 3rd largest reclining Buddha statue at the Wat Chayamangkalaram temple. 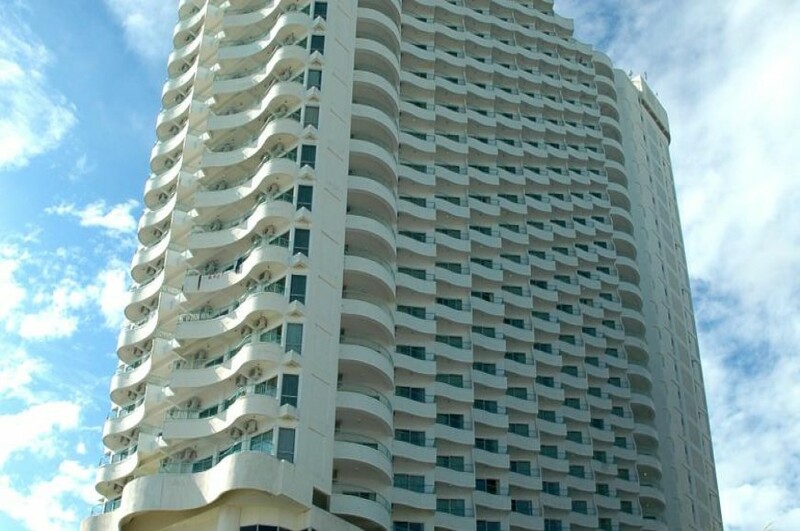 End your day with a comfortable ride back to your hotel. Start the morning with a quiet saunter at the Penang Botanic Gardens surrounded by flora and fauna. Enjoy the serene sight of the Waterfall Gardens and look out for the long-tailed Macaque monkeys who roam freely. The gardens were created by the British in 1884, set in a valley with natural landscaping surrounded by hills and greenery. Next, the Royal Selangor Visitor Centre for an experience of pewter. In the hands of skilled craftspeople, this versatile alloy of tin, copper and antimony is transformed into an endless variety of homeware and gifts. Finally Entopia, a tropical sanctuary for the planet's little denizens from those that fly freely in the sky to the ones that creep stealthily beneath the ground. 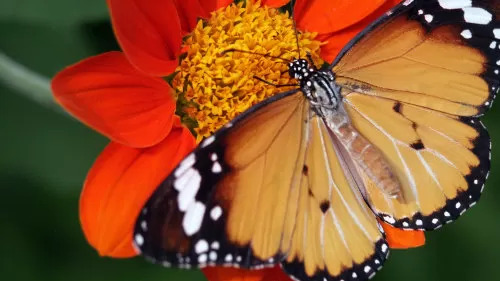 Journey into a magical paradise that honours the unsung heroes of the natural world with plenty to discover from outdoor adventures to cavernous mysteries and a multi-storey Indoor Discovery Centre. Commence with a visit to Kek Lok Si temple complex - one of the largest in South East Asia. Alternatively known as the Temple of Supreme Bliss, the millions of magnificent images of Buddha and the hundreds of beautiful meaningful carvings, sculptures and murals in the interior and exterior of the temple halls, pagodas and archways are heritage treasures of Buddhist civilization. Enjoy the breathtaking sight of the gigantic Goddess of Mercy bronze statue overlooking the entire vicinity. From here, head to the highest peak on the island, Penang Hill, where the oldest British hill station in the region was established. 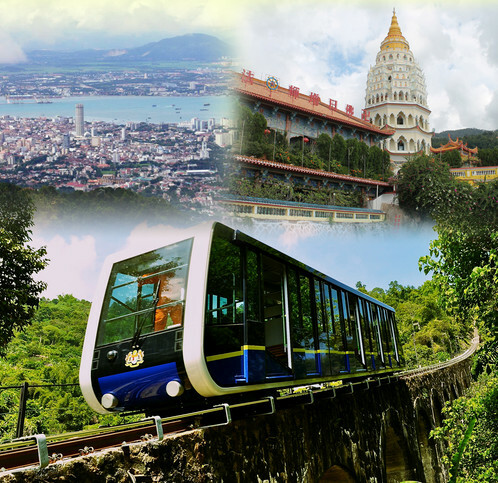 Enjoy a ride on the funicular train affording a magnificent panoramic view of George Town and the Mainland. Try spotting the two Penang Bridges from this vantage point. Round off the trip by stocking up on local goodies at the Coffee Tree. The ferry to Langkawi departs from the Swettenham Pier in Georgetown. This is close to Beach Street, Weld Quay, Clock Tower and Esplanade. 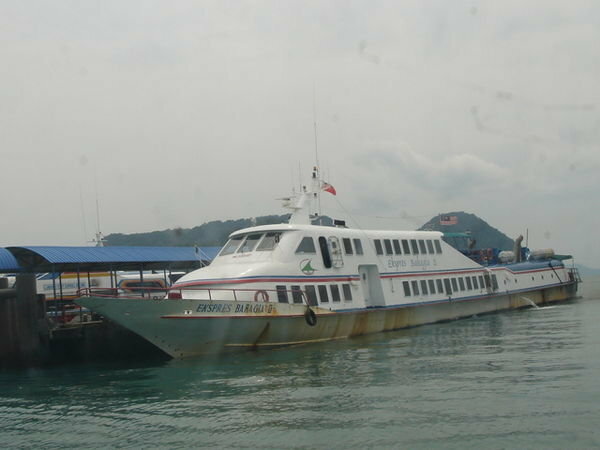 Daily there is one ferry service from Penang to Langkawi. Enjoy a scenic drive across the Penang Bridge to the historical town of Taiping. 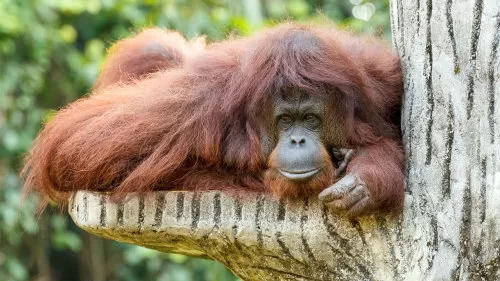 Visit Taiping Zoo, located in a lovely natural setting close to the foot of Larut Hill. Set amongst streams, lakes and a sea of flora, the zoo is currently home to more than 180 species of animals, totalling up to 1,300 individuals, including tigers, lions, elephants, hippopotamus, giraffes, hornbills, orang utans and many others. Breeding programmes have been quite successful for Malaysian tigers, lions,siamang, deer, nilgai and night heron. Next, enjoy a stroll at the picturesque Taiping Lake Gardens, the first public garden constructed during the British rule in Malaysia, before visiting the Charcoal Factory. Established since the 1930s, and unchanged since then, learn the interesting process of how mangrove wood is turned into prime charcoal that is reckoned to be the best in Asia. Arrival at Penang airport. Meet & greet by our local representative at the airport. 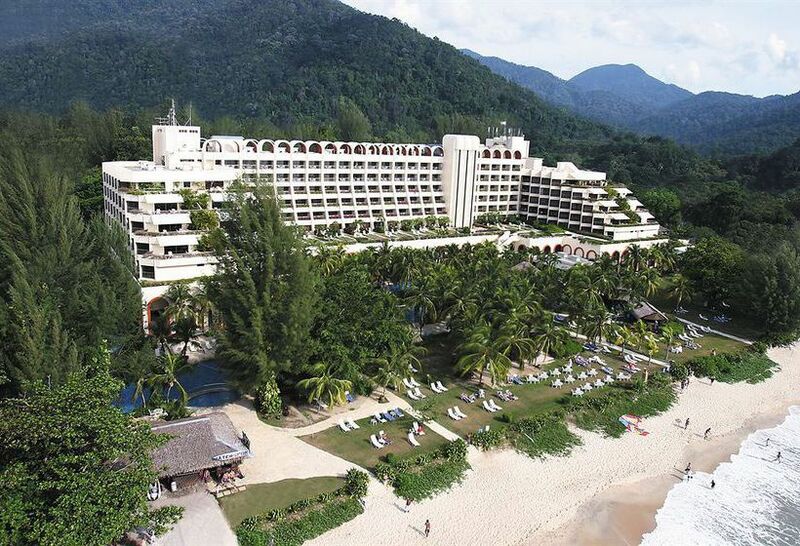 Pick-up from the airport and transfer to Penang Hotel. Rest of the day is free for your own leisure. Overnight stay at Penang Hotel. After breakfast proceed for around the tour of Penang approx 0900Hrs. rest of the day is free for your own leisure. Overnight stay at Penang Hotel. 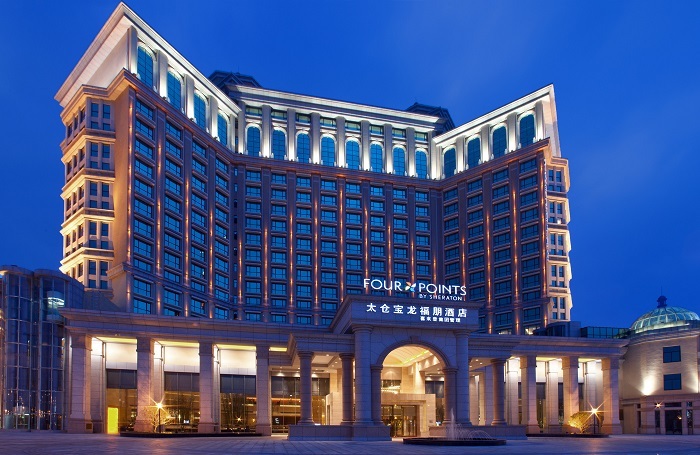 After breakfast at the hotel, you will be transferred to the airport to board your flight to Kuala Lumpur. 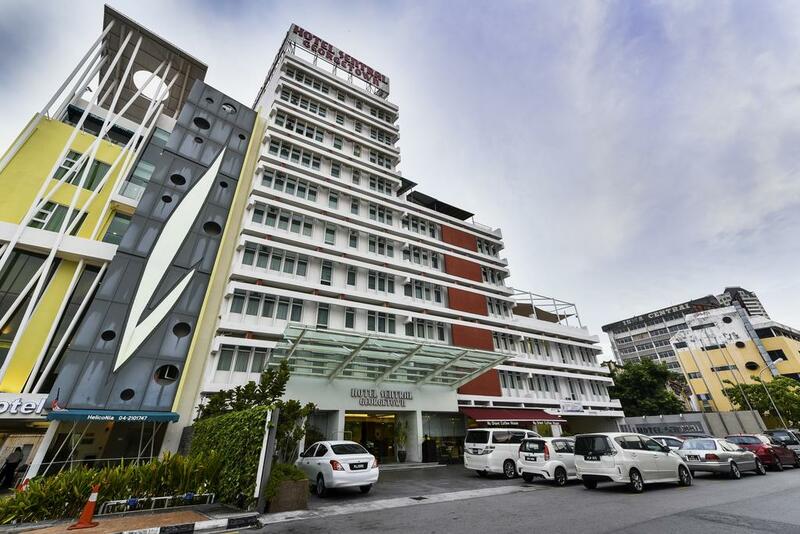 On arrival at the Kuala Lumpur Airport, you will be transferred to the hotel. The rest of your day is at leisure, we recommend shopping in Kuala Lumpur. Evening, you can take an optional tour of Kuala Lumpur by night tour with a visit to Twin Towers Sky bridge & Observation Deck. Overnight in Kuala Lumpur .